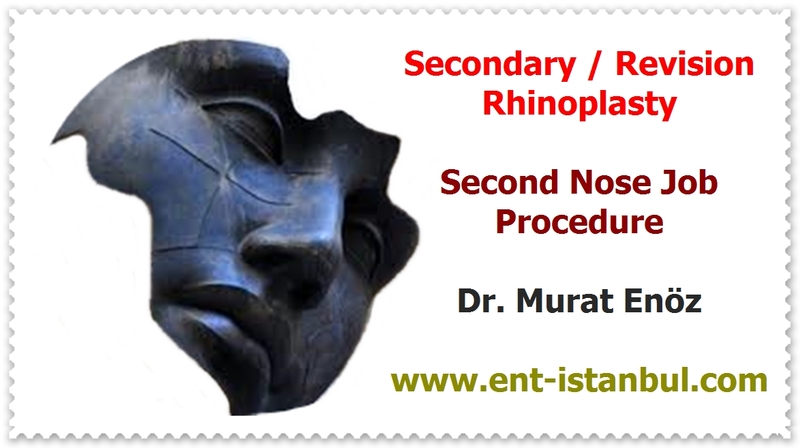 Health Zone Turkey: What is The "Nasal Septum Deviation" and "Septoplasty Operation"? What is The "Nasal Septum Deviation" and "Septoplasty Operation"? The structure consisting of cartilage and bone tissue, which divides the nasal cavity vertically, is called nasal septum. If the nasal septum is curved to the right or to the left, the air passageway on the side of the curvature is narrowed and nasal obstruction may occur. This condition is called "nasal septum deviation". The nose has many positive health-related functions. If the cartilaginous curvature is excessive, the airway may close completely on the side of the curvature. For the purpose of treatment, deviation surgery is performed. Surgery is a very common procedure. It can be used in the sense of curvature of the nose, curvature of the cartilage, or curvature throughout the nose. Septum deviation surgery is the correction of the cartilaginous curve in the nose. It is usually done with Radiofrequency Reduction of Inferior Turbinates. 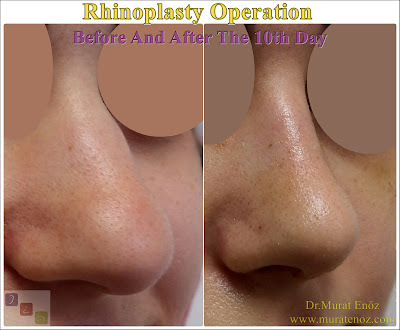 In the above photograph, an intranasal air passage is seen before, after and after the patient in which septoplasty operation + radiofrequency turbinate reduction operations are performed. In general, nasal septum deviation is very common and it is among the most common otorhinolaryngologic procedures. As far as possible, the anatomical structures present are planned to be modified by minimally altering and minimally removing cartilage tissue.